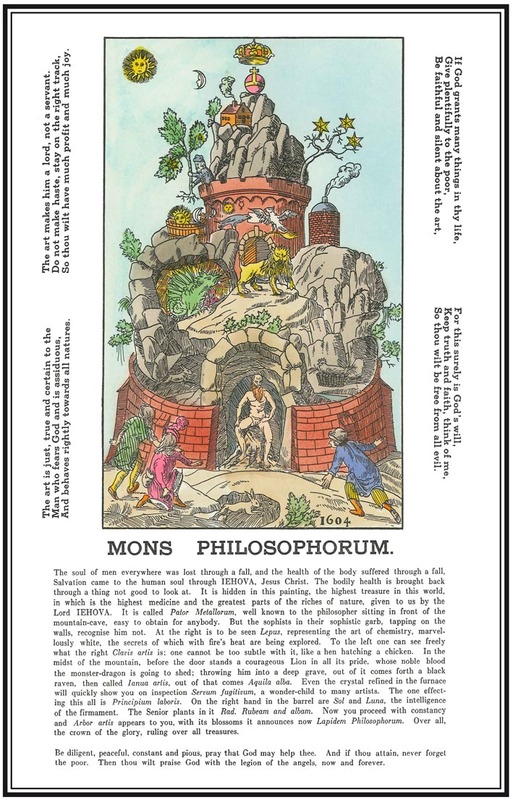 This is the first English translation of a rare colour version of original German edition of the 18th Century. 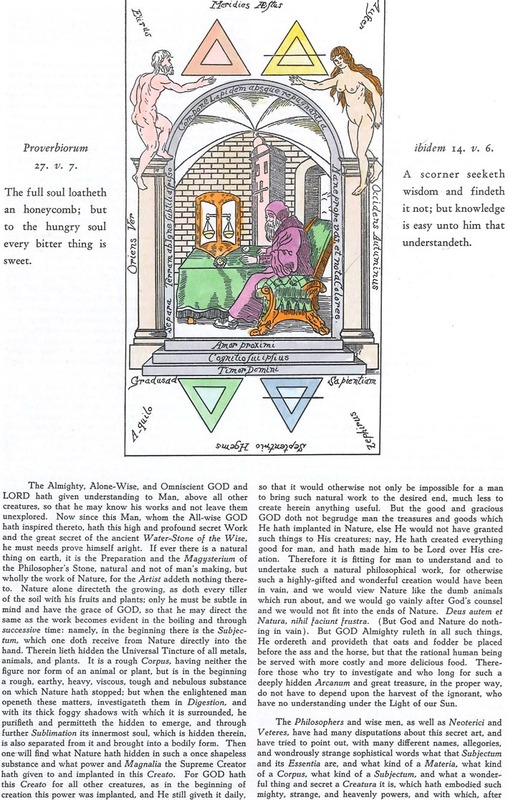 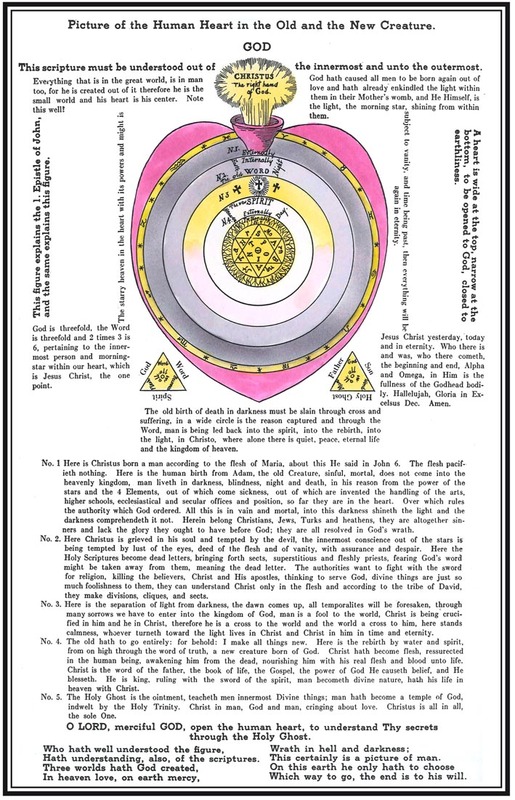 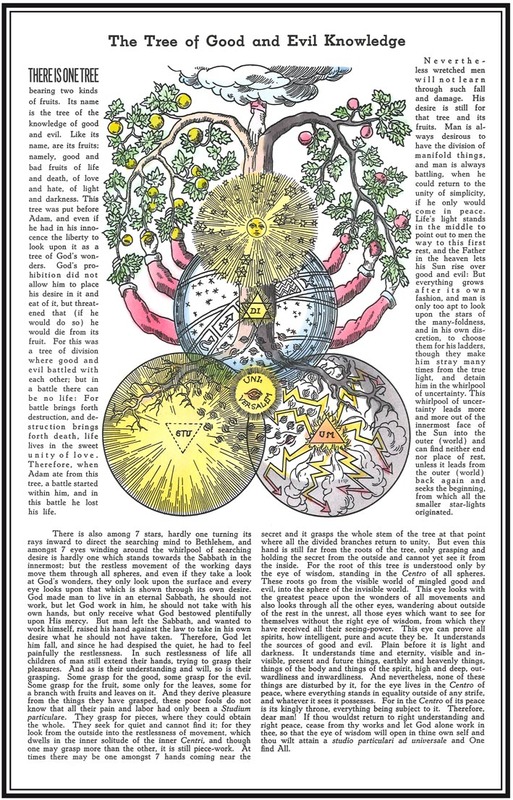 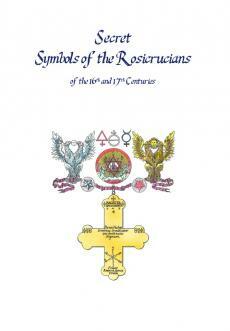 It is a workbook for aspiring Rosicrucians of that era. 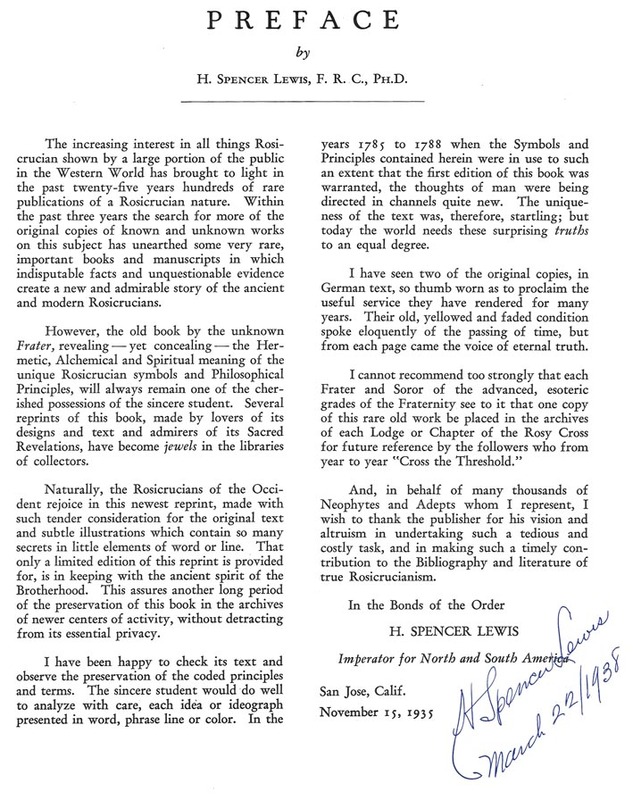 This edition is in full colour and was signed by Dr H Spencer Lewis on March 22, 1938. 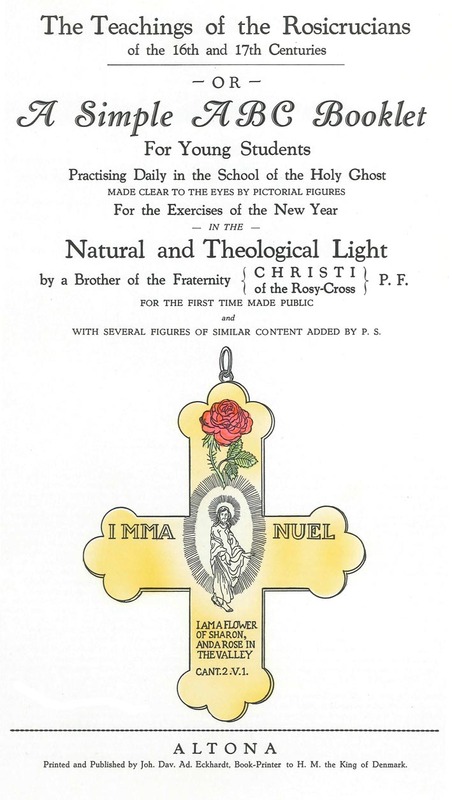 Such copies have not been in circulation since the late 1930s and are extremely hard to come by. 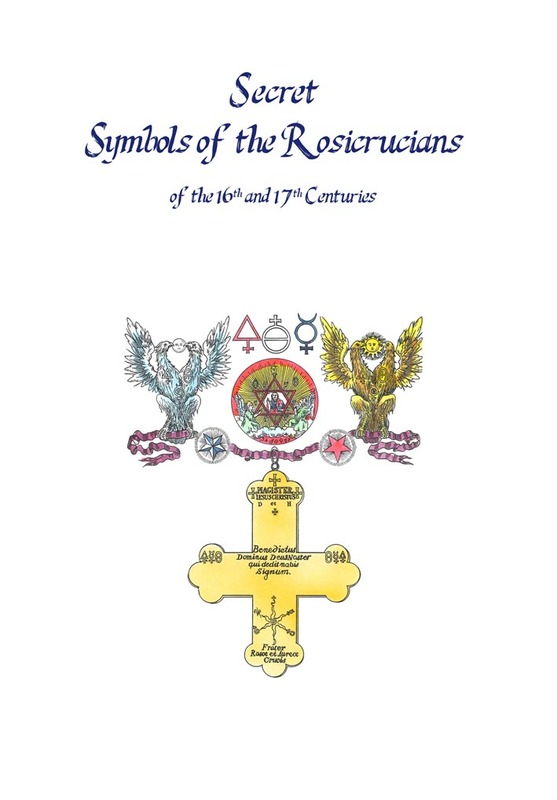 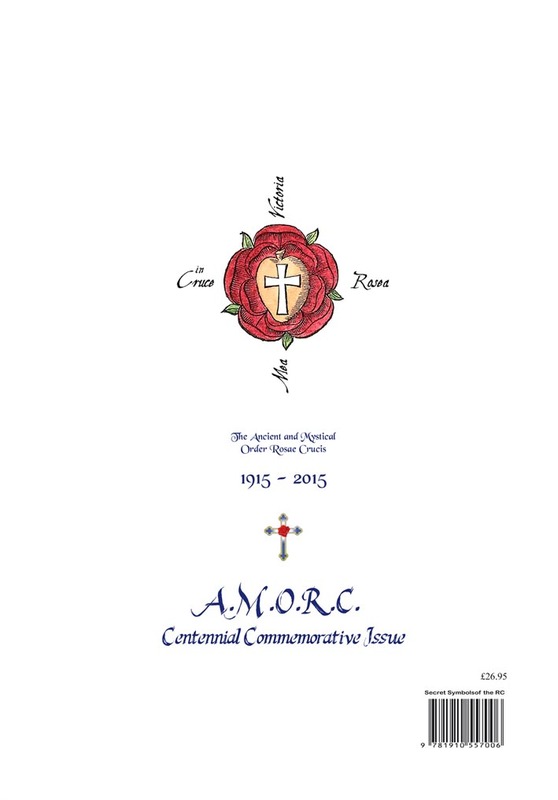 This book has been buplished as a special AMORC centennial edition to commemorate the Order's 100 year history - 1915 to 2015. 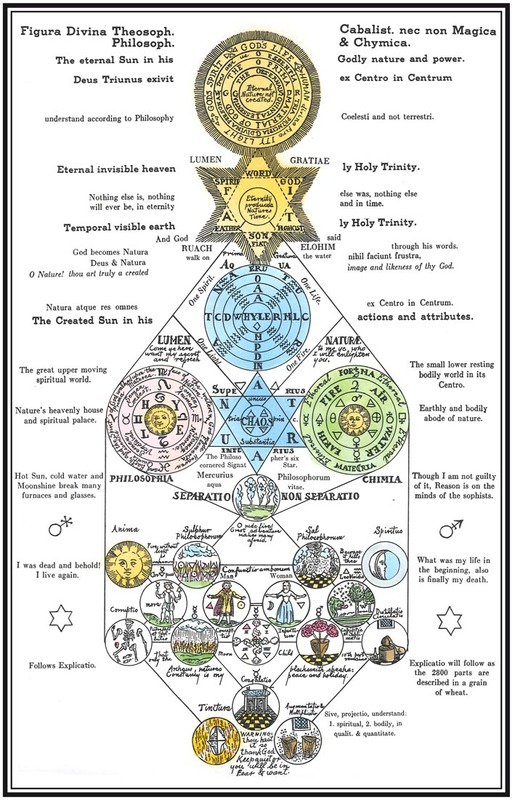 The present print run is limited and copies will be sold only for as long as stocks last.